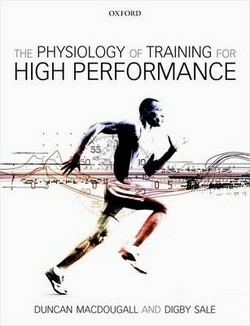 Performance Nutrition provides an overview of how nutrition can be used to maximize human performance. 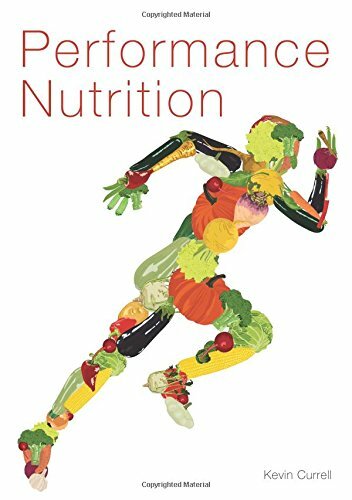 Starting with the end in mind, each chapter takes the reader from the science through to the practical application, making the science of sports nutrition accessible. 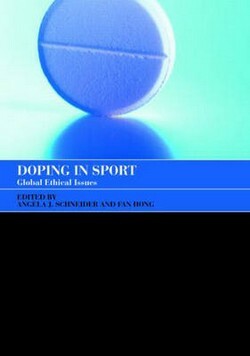 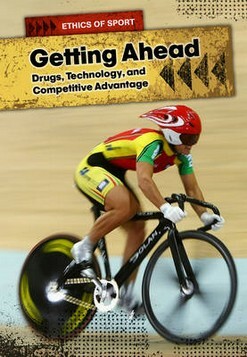 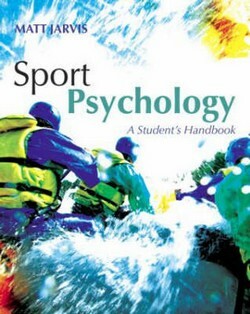 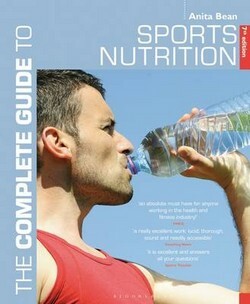 The book shows how nutrition can be used to: reduce the risk of injury and illness for athletes; maximize strength gains in the gym; adapt effectively to endurance training; minimise the negative effects of concurrent training; improve competition performance (whether for football or for the Tour de France), and finally, lose weight safely and effectively to maximize performance.